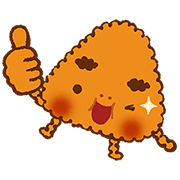 http://www.line-stickers.com/ – Yaki Onio & Yakinokoji Sho Line Sticker | Fried rice balls are perfect for snack time! 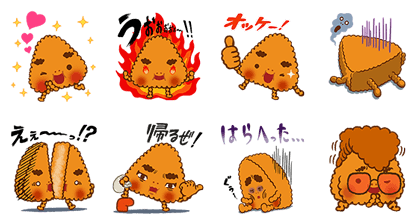 The beloved Yaki Onio and Yakinokoji will make your tummy rumble in these new stickers. For details check out Nissuiʹs giant rice ball packages or look on their homepage! Available till February 17, 2015.